When Andre Walker is not acting as Lobby Correspondent at Townhall.com covering the work of the British Parliament and Prime Minister, he's sounding off about politics and pop culture across the pond as part of Behind Enemy Lines! A political staffer for 15 years before becoming a journalist, Andre Walker brings a unique perspective to American politics mixed with a singular sarcastic wit. 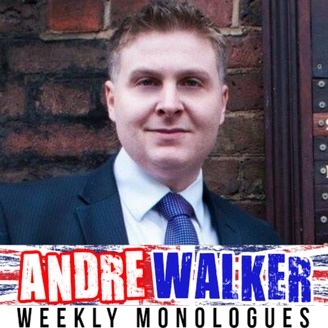 You can follow him on Twitter @andrejpwalker and catch him weekly Behind Enemy Lines! Andre Walker - What If Britain Ran Gitmo? And CNN is Racist! 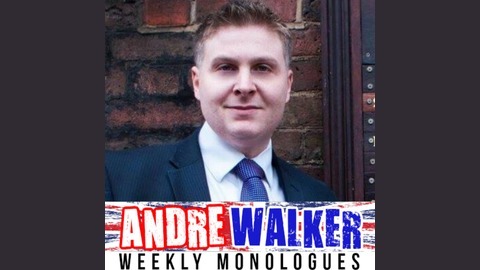 Andre Walker returns with news that British PM wants to segregate Muslim prisoners, and imagines what that might be like. Plus, Andre takes CNN to task for latent racism in their attack on the Donald and the GOP. Andre Walker - RNC, DNC and I Can't Sing! Andre Walker - Brexit Wins: Bombay Duck For Everyone!